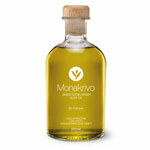 Olive oil, a staple of the Mediterranean diet, is said to be a healthy addition to your food intake. Dripping with oleic acid and antioxidants, it also provides extensive beauty benefits. Warm up olive oil and apply it to your hair; cover it with a shower cap and leave it on for around thirty minutes before washing your hair. The oil leaves your mane soft and shiny. The nourishment from the oil helps combat dry hair problems like frizz and split ends by locking in the moisture. 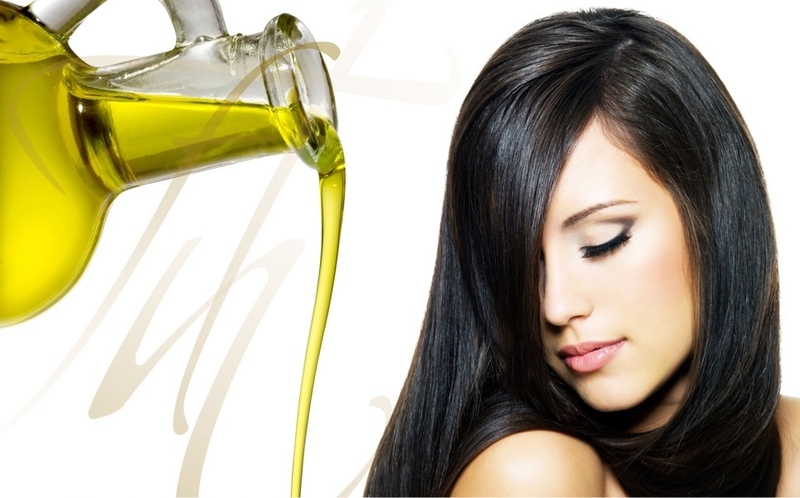 Spraying very little olive oil in your hair before combing is said to help remove tangles. This may in turn reduce hair breakage that occurs when combing or brushing your hair.